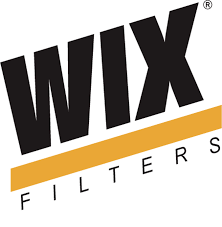 Since 1939, WIX Filters has been an innovator in filtration products. WIX designs, manufactures and distributes products for automotive, diesel, agricultural, industrial and specialty filter markets. Its product line includes oil, air, cabin interior, fuel, coolant, transmission and hydraulic filters for automobiles, trucks, off-road equipment and manufacturing applications. For more information, visit www.wixfilters.com.